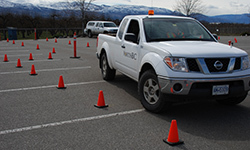 Effective training is one of the 8 core elements necessary in a fleet/driver safety program that minimizes incidents, fosters a high level of personal driving responsibility, minimizes fuel consumption and maintenance costs and helps build a strong safety culture. All training is not created equal. 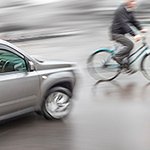 Thinking Driver Training is designed with your employee in mind and is focused on behavioural change towards higher skill levels and reduced risk taking behaviours. We work hard to ensure that every training experience with us is exceptional! 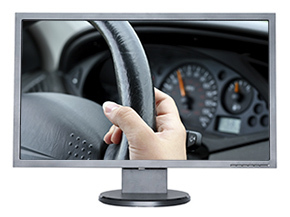 Thinking Driver offers Classroom Sessions, Practical Training or Online eLearning. Detailed with set plans to foster highly interactive learning environments that shift attitudes and risk tolerance. Course materials are detailed professional reference take away workbooks that support classroom learning like no other. Much more than the typical read along and listen offerings. 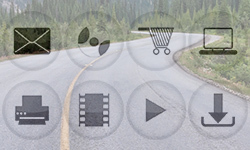 Thinking Driver eLearning is media rich and has been developed by adult educational experts to be massively interactive and engage participants in a cooperative learning experience. 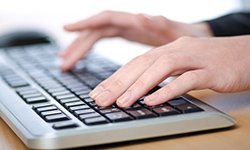 Gone are the days of boring e-training courses. Thinking Driver eLearning is dynamic and effective and was developed in partnership with Fortis, one of Canada’s leading energy companies. Thinking Driver offers in vehicle practical training that is conducted in the vehicle that your employee drives. Nothing replaces the effectiveness of hands on training, coaching and assessment. Choose one of our recommended and proven programs or select individual courses and create your own custom program. All programs and courses can be modified for special requirements, vehicles, operations or operational environments. Our most comprehensive certificate driver program designed to address all critical elements of risk reduction and incident prevention. 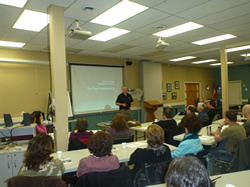 This program works to help employees become better drivers by providing proven and time tested defensive driving and hazard avoidance techniques including how to avoid backing incidents along with the critical attitudinal risk reduction strategies pioneered by Spencer McDonald, Thinking Driver President. 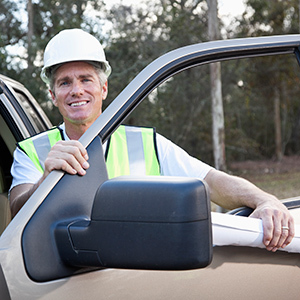 The program is a blend of theory and practical and includes in-vehicle evaluation with specialized vehicle backing and parking training with documented reporting for your employee records. This program also includes ongoing attitude/culture reminders in Tailgate Topics and Tips including monthly video following training. 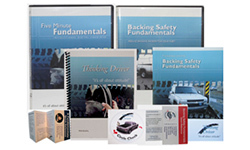 Thinking Driver Basics is an eLearning program works to help employees become better drivers by providing proven and time tested defensive driving and techniques along with the critical attitudinal risk reduction and safe backing strategies pioneered by Spencer McDonald, Thinking Driver President. This eLearning solution is easily distributed to all your employees and includes a downloadable manual, a final test requiring an 80% result to pass and a downloadable certificate of qualification. When in person training is impractical or out of your budget, Thinking Driver Basics is best cost effective option to reach your employees with critical risk reduction attitudinal and advanced defensive driving education.